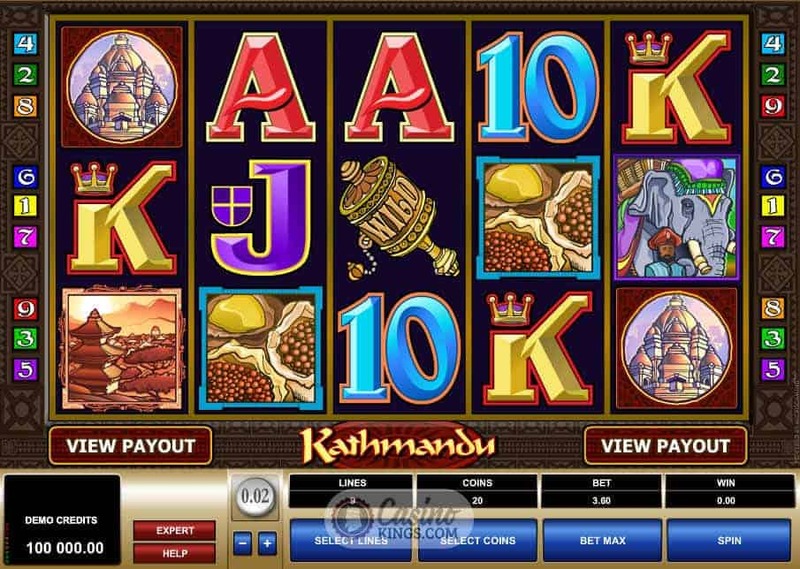 Kathmandu is an “early” online slot, circa 2006, so we can’t expect bells and whistles in this Eastern adventure from Microgaming. However, we can see from this outing the developer’s early commitment to marrying entertaining gameplay with exciting bonus features. 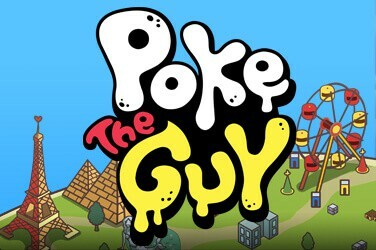 Although this is slot which feels dated by modern standards, the developers have still injected a sense of adventure across the five reels to match the game’s exotic title. 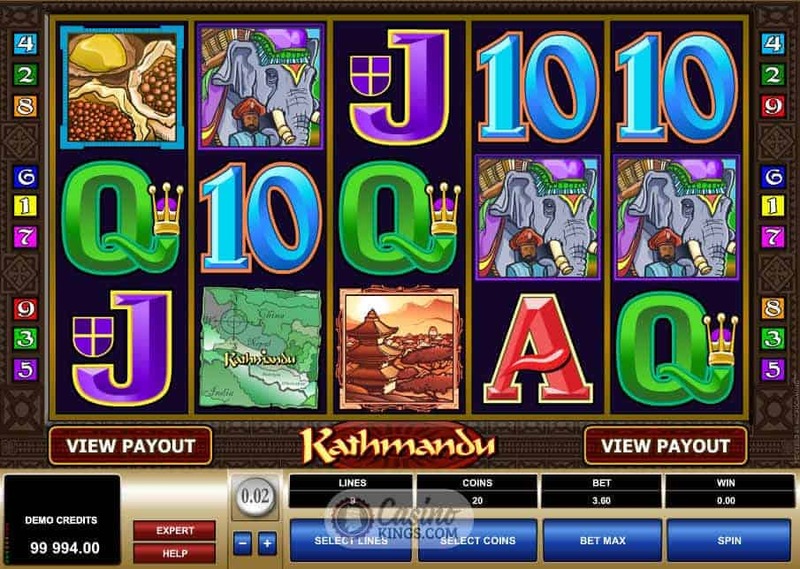 Maps, spices, elephants, pagodas and 10s through Aces dot the nine paylines, together with temple and rattle wilds that add some extra spice to the regular winning. One real downside to this game is the sound during the base game. Generic casino hustle rattles on in the background (I don’t know who’s idea that was originally but whoever it is I hope they can sleep at night) making the old school BBC computer sounds of the spinning reels and winnings seem welcome by comparison. 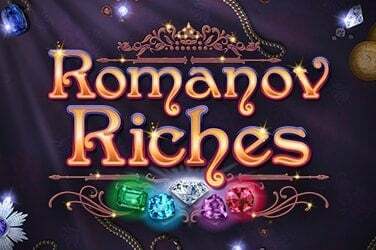 The adventure blossoms in the free spins feature with fanfare music and brand new symbols, activated by three, four or five scatter bell symbols. 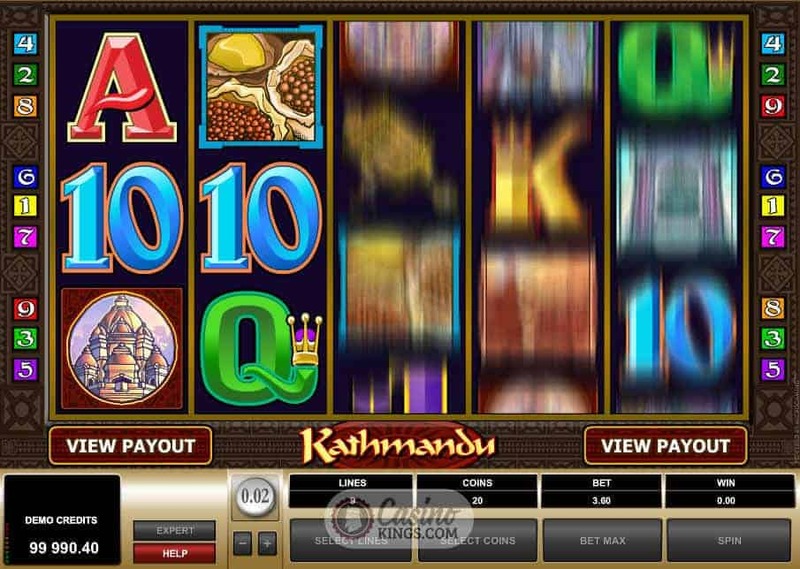 The fanfare is a welcome change to the casino hustle of the base game and injects real pace to the gaming experience. 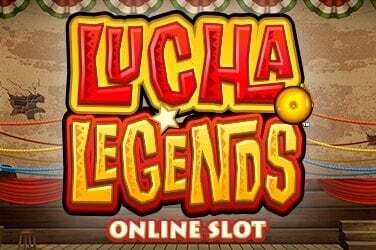 This free spins feature can also be re-triggered from within the bonus game – all the more enticing given the excitement of the adventurous fanfare in the bonus feature. 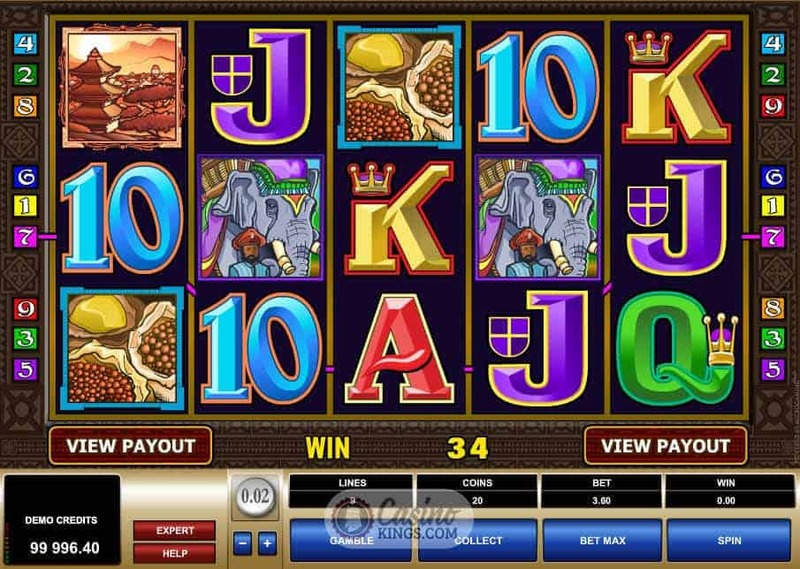 The soundscape during the gameplay has two effects: firstly, it makes you want to get to the bonus game as fast as you can; secondly, it makes you appreciate the leaps and bounds online slots have made over the past 8-10 years a whole lot more. 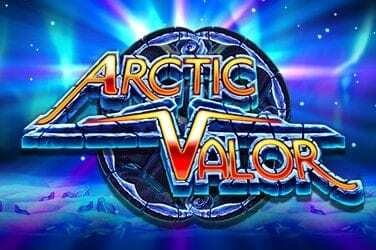 If you can get over the dated sound this game is worth a few spins as it has attractive winning potential due to the two wilds and readily clanging scatter bells that lead into the bonus feature, plus it’s a visual lesson in the historical evolution of gameplay in online slots.